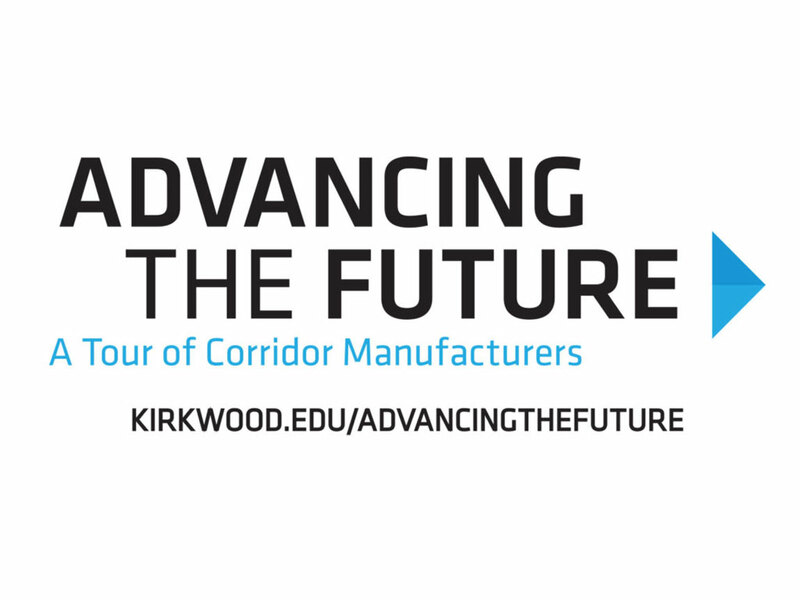 CEDAR RAPIDS, Iowa (October 9, 2018)-Kirkwood’s Workplace Learning Connection (WLC) has partnered with area high schools to facilitate tours of manufacturers, Oct. 15-19, during the 6th annual Advancing the Future event. The public event, coordinated by area Advanced Manufacturing Sector Board members, is designed to showcase manufacturing advancements and educate participants about the industry’s in-demand occupations. WLC provides career exploration through events, job shadows and internships for middle and high school students. This year’s event is expected to attract a record number of students from schools within Benton, Cedar, Iowa, Jones, Johnson, Linn and Washington counties, and provide them the opportunity to tour any of 19 participating manufacturers. Since 2011, Kirkwood has been working with manufacturing employers, economic development agencies and community-based organizations through sector partnership. The collaboration has proven to be fruitful, as it has given local manufacturing companies the opportunity to interact with a large number of potential employees and continue to grow their workforce pipeline.